South African hip hop veteran HHP has died. The rappers wife, Lerato Sengadi confirmed the news to TshisaLive from the scene on Wednesday afternoon. "Yes, yes, it's true. I am with the family at the moment," said a Sengadi. At this moment the details around his death are still sketchy. 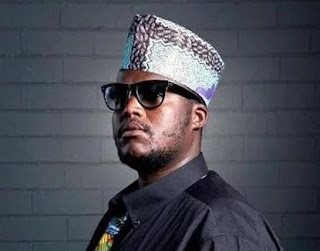 However, Jabulani Tsambo(HHP) did have a history with depression.